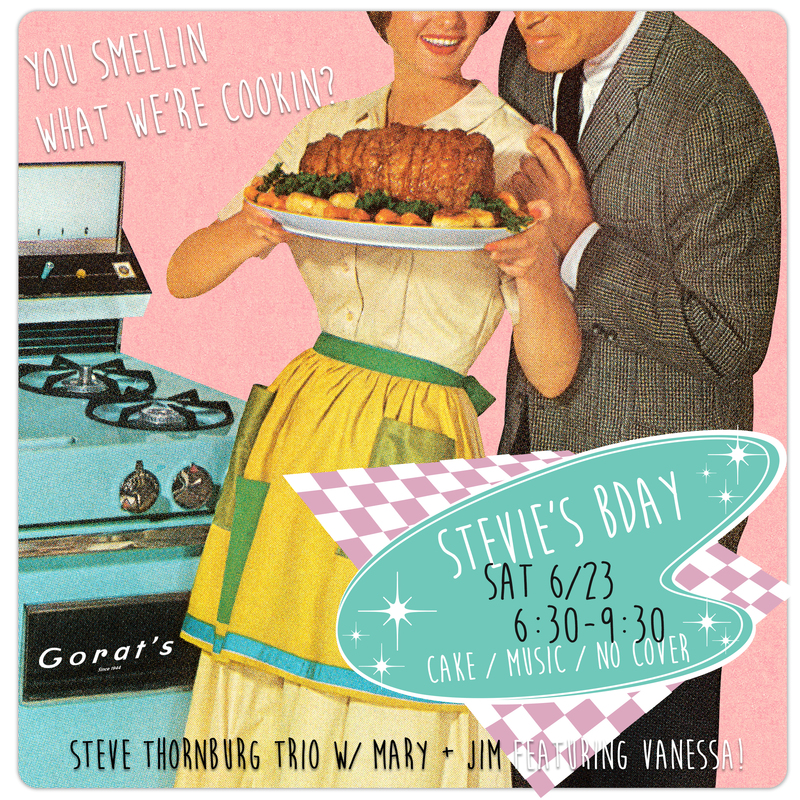 Don’t miss our annual Gorat’s birthday bash for our Stevie T…it’s gonna be a hum dinger! Dress is casual to smart – ample parking, just steps from the front entrance. Handicap accessible.